When Buying a Foreclosure Home, you’ll need to make sure you’re armed with the resources you’ll need to buy a foreclosed property. Start a foreclosure checklist that includes all of the things you are looking for in a house. When searching for a foreclosed home for sale, you may want to start out with a broad foreclosure listing search and then narrow it down to a few foreclosure property listings if you end up with too many properties. Experiment with different searches to see what you get in different areas, price ranges or square footage. Make a habit of continuing to check for new foreclosure property listings or have the Dufrene Team notify you when a property is added that matches your criteria. The Dufrene Team can scout out your picks and help you with the next steps in buying a foreclosure: researching property title documents, contacting the owner and making an offer. You will need to sign a buyer/broker agreement with the referral agent so they can work on your behalf. To determine whether a foreclosed house is a good buy or investment, The Dufrene Team will research sales comps, property history, title status and other data that might affect the value of the property. It is our primary objective to make the Home Buying Process as easy as possible for you. 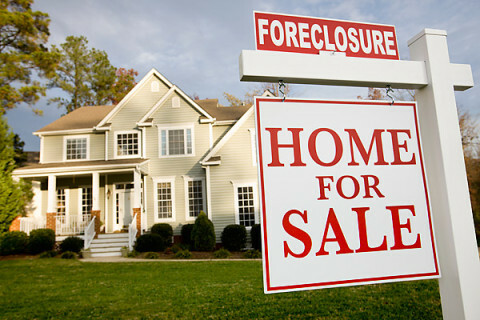 Buying a Forclosure Home may have its hurdles, but the advantages of Buying a Foreclosure far outweigh the challenges. 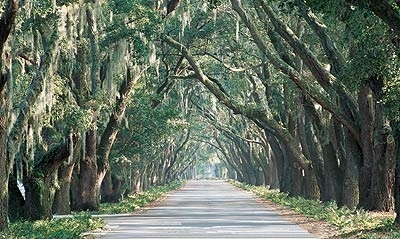 Below are a list of foreclosed homes in Hilton Head Island area and surrounding areas. Please contact us if you have any questions or if you would like to tour any of these properties. Please note: we update our foreclosure list every two weeks.